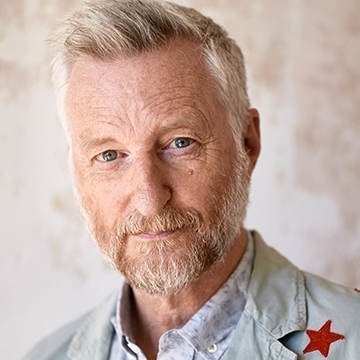 Billy Bragg has confirmed a 2019 U.K and Ireland tour entitled "One Step Forward. Two Steps Back." In each town Bragg will perform three unique shows on consecutive nights. His second performance on 30th July, will see Bragg perform songs from his first three albums: his punk rock debut Life’s a Riot with Spy Vs Spy (1983), its similarly raw follow-up Brewing Up with Billy Bragg (1984) and Talking with the Taxman about Poetry (1986). His third performance. 31st July will see Bragg perform songs from his second three albums: the positively jangled Workers Playtime (1988), the pop classic Don't Try This at Home (1991) and the back-to-basics William Bloke (1996).